Toto isn’t very good at school, he’s clumsy in sports, and he’s kind of a social misfit, but he is great at one thing: messing up! 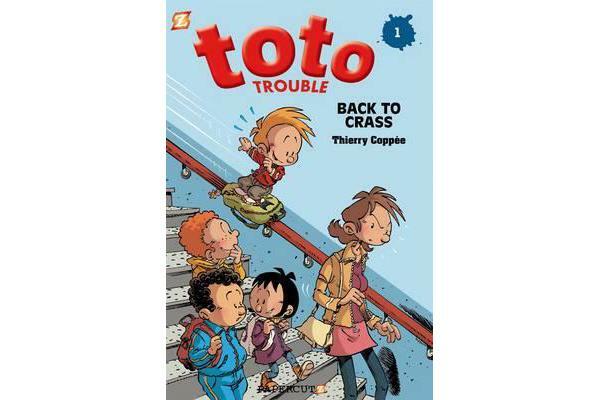 In the first chapter of this hilarious new series we spend a school year with Toto as our hero tries to sail through each day without causing too much wreckage along the way. Giving a dog a bath in a washing machine, failing every school subject (including gym), and knocking out his front teeth on a bicycle are all just part of regular life for Toto!